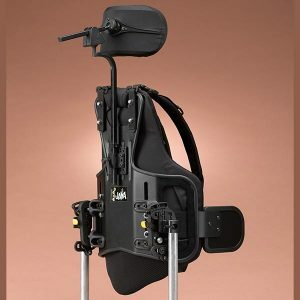 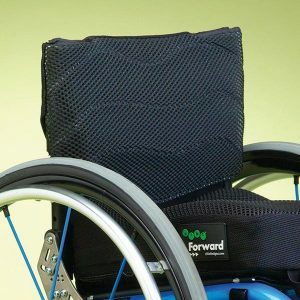 Backrests are one of the most important elements of any wheelchair, as they provide support and comfort for the user no matter what their age, size, or level of physical challenge. 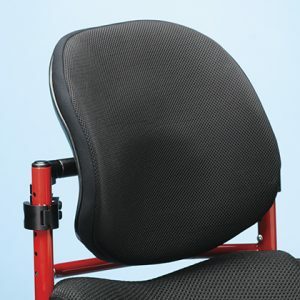 Momentum Healthcare is proud to offer some of the most innovative and expertly-designed backrests available. 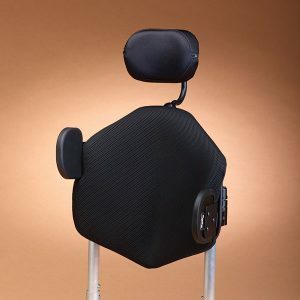 We are exclusive partners in Ireland of Ride Designs, the leading American manufacturer of wheelchair backrests and cushions, with all their products designed to deliver maximum results whether used independently or in tandem with each other. 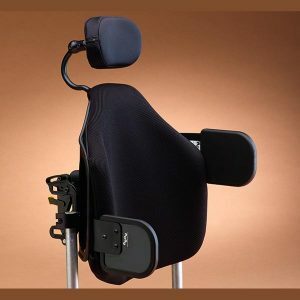 Our range includes the Ride Corbac Back, the Ride Java Back, and the paediatric Ride Java Decaf Back. 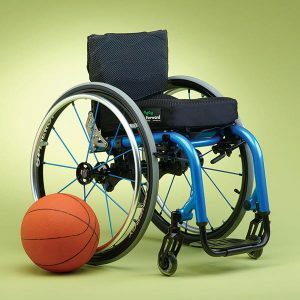 All are designed with comfort, durability, lightweight support, and breathability in mind. 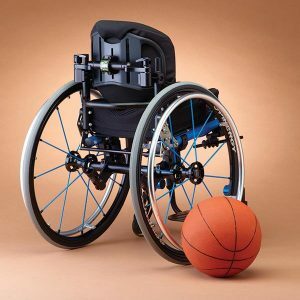 Just contact us for expert advice on which is the correct choice for you.